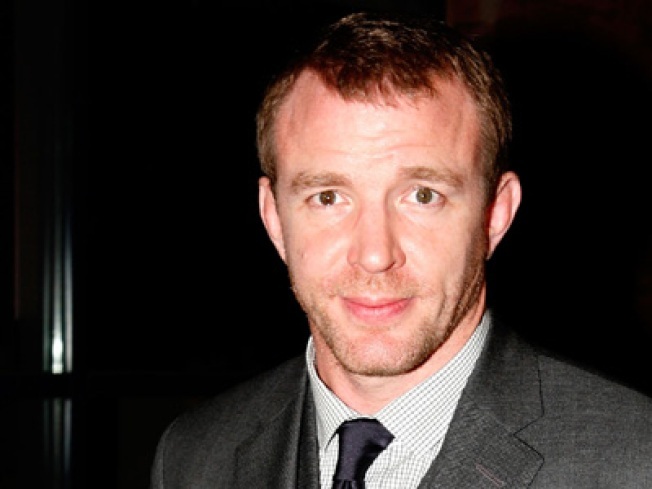 Guy Ritchie plans to open a pub in New York City very soon. What's the best way to save face when your sinewy ex-wife is giddying up with chiseled athletes, making you feed your kids kabbalah water (that's when you get to see them at all), and generally owning your pasty behind all over the gossip rags? When even Joan Collins is taking tittering potshots at your masculinity? A pub, after all, is unquestionably manly. Way manlier than a bar or -- God forbid -- a lounge. When Sebastian Junger was awash in Perfect Storm royalties, did he bankroll some foofy MePa spot serving candy-appletinis on glass tables lit from below? Hells no. He picked a (then) rough patch of sidewalk across from (then) a gas station by the West Side Highway and birthed the Half King, a full-on, balls-out, how's-your-father pub. They serve shepherd's pie, for the love of Manchester. Astute readers will point out that Guy Ritchie already owns a pub in London, but now he's opening one in New York, which will put him a stone's throw from his sons David and Rocco, custody of whom he'll be sharing with Madonna, who's returning to New York City for good. Also -- and perhaps most importantly -- the pub will give him a place to go and drink for free after a long, hard day of having his man-berries publicly shrunk by his ex-wife.